We’ve been providing RED camera financing options since the RED ONE first hit the scene in 2006! It’s no wonder why Hollywood’s top camera rental houses, directors, producers, cameramen, and DPs choose WB FINANCIAL to finance/lease their RED camera packages. We have the ability to finance the next generation of RED DSMC2 digital cinema camera bodes like the RED Monstro 8K VV, Helium 8K S35, Gemini 5K S35 and Dragon-X 5K cameras. We can also accommodate financing for sensor/model upgrades down the road. While you’re at it, throw in the new Hydrogen Holographic Media Machine and accessories like the RED ROCKET-X, media, modules, LCDs and more… we can finance it all with unbeatable terms and customer support. We’ll work directly with your Bomb Squad rep to make sure you have the RED package of your dreams. INSTANT RED CAMERA FINANCING/LEASING QUOTE! WB FINANCIAL is NOT just another equipment finance company, we are entertainment industry specialists serving all areas of digital cinema, filmmaking, cinematography, videography, photography, graphic arts, sound production, lighting and more. The entertainment industry moves quickly, and industry professionals KNOW they need an equipment leasing company that understands their unique needs. Our RED camera financing programs require NO down payments/advanced payment (on approved credit) and we can even finance your deposit to RED. 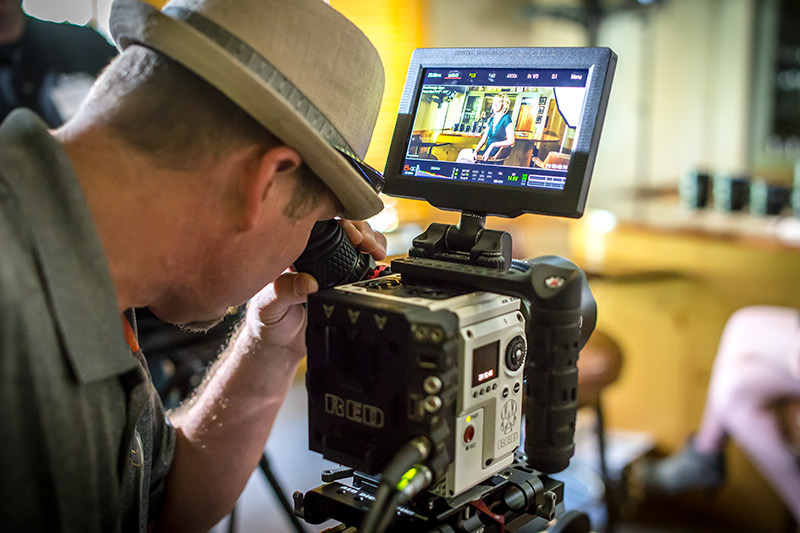 Allow us to finance the RED camera you’ve been dreaming of and start shooting 8K today! FREELANCERS WELCOME!No CORP, No LLC? No Problem! WB FINANCIAL established the industry’s first financing programs for freelance cameramen in the 1990’s, and we’ve carried that program over to cover freelance creative professionals in every field, including digital cinema. Since we don’t have a Corporate/LLC filing to show time-in-business, we’ll ask for one or more of the following to show industry experience: 1) Business License, 2) Fictitious Business Name Statement / DBA Filing, 3) 1099 or W-2 from your earliest industry job, or 4) Earliest Schedule C (business income) as reported on your taxes. By financing your RED Digital Cinema camera package you can preserve working capital, enjoy tax benefits, upgrade sensors at regular intervals, and take advantage low monthly payments throughout the term. On approved credit, we can structure your lease/finance agreement with NO payments due in advance, just a nominal documentation fee. Allow us to take the stress out of financing, so you can concentrate on creating! We offer industry leading financing options for both new and used cinema lenses. We can finance anything from new Zeiss Master Anamorphic Lenses to vintage cinema lenses like Cooke Speed Panchros and LOMO Anamorphics. Get the glass you’ve always wanted from such brands as Leica, Sigma, Tokina, Canon, Nikon, Cooke, RED, Fujinon and more. We can finance lens purchases from both authorized re-sellers (B&H Photo-Video, AbelCine, Band Pro, etc.) and private parties/individuals. We have financing options in place for ALL the gear you need to add production to your shoots and for your clients. We can finance the latest drones (DJI Phantom 3 & 4, Inspire, Matrice 600), gimbals (DJI Ronin, Movi Pro, ACR Systems “The Beast), and camera movement technology. We can also accommodate lighting equipment, grip & electric packages, cranes, dollies and more. 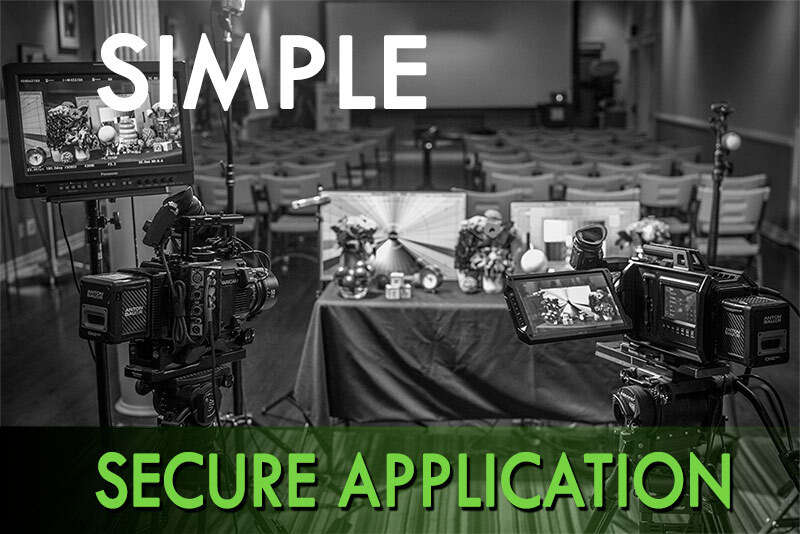 SIMPLE & SECURE APPLICATION PROCESS! Digital Cinema Equipment Leasing CompanyHeadquarted in Southern California, Serving Businesses Nationwide & in Canada. WB FINANCIAL provides film & cinema equipment leasing and financing options that allow vendors and manufacturers to sell more equipment while offering industry best financing options. Partner with WB FINANCIAL and provide comprehensive equipment financing options to your clients today! Do you have to be a Corporation or LLC to finance equipment? In short, NO! We established the industry’s first leasing and financing programs for freelancers, and have flexible programs in place to fit your needs. It doesn’t matter if you report earnings on a W-2 or 1099… if you are an production industry professional, we can finance the gear you need. 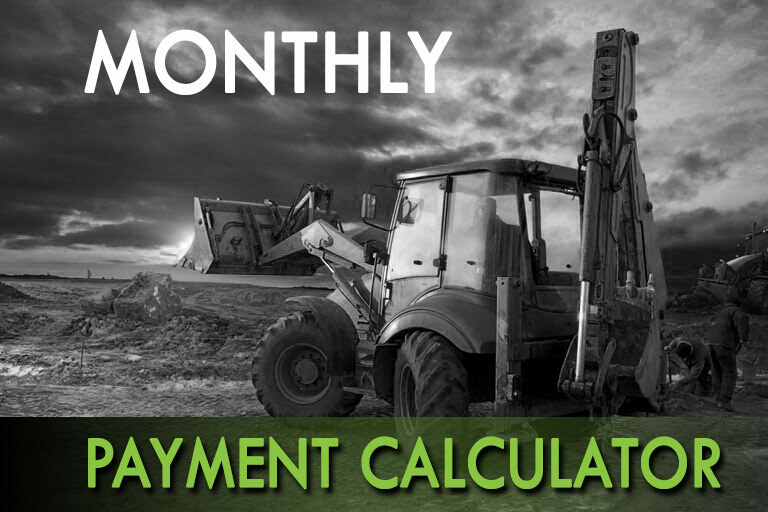 What rates are available for equipment leases & loans? Equipment leasing & financing rates vary depending on the total financed amount, years in business, term, and credit history of the company and/or it’s owners. Rates can range from 4.9% to low double digit figures depending on credit worthiness. New businesses and businesses with credit issues can expect to pay higher rates. Generally speaking, it makes sense to lease/finance equipment a long as the estimate revenue generated by the equipment, or money saved by acquiring the equipment, is less than the monthly lease/loan payment. Can you finance used video production equipment? YES! Both new and used video production equipment is eligible for leasing and financing. Equipment sellers and vendors may indicate that used equipment doesn’t qualify for financing, but that is because they are trying to sell you on new equipment, which may net them more profits and higher commissions. Terms for leasing and financing used equipment may be limited based on the estimated useful life of the asset in question. B-stock or out-of-box items are common in the video production industry. These could come from tradeshow displays or demo equipment. We can also finance used equipment from private parties as long as the estimated useful life of the gear doesn’t exceed the financing term. What is the difference between equipment leasing and financing? Both equipment leasing and equipment financing options are term debt obligations used by businesses to acquire equipment. Equipment leases often contain end-options (most commonly $1, 10%, or FMV/PUT) that can be exercised at the end of the term in order to transfer ownership from the lessor to the lessee. Equipment Finance Agreements (EFA’s) contain no end-option and the equipment is owned by the customer from day 1. Both leases and EFA’s carry tax benefits which can lower tax liability at the end of the year. Can you finance equipment from multiple vendors? Yes. Feel free to compile an equipment list that includes video production equipment from multiple vendors. Additional documentation fees many apply if there are more than 5 vendors involved, but we can accommodate equipment from multiple vendors so you can get the best pricing on the equipment you need. SPEAK WITH AN ACCOUNT MANAGER, GET A CUSTOM QUOTE. Would you like to speak directly with a dedicated account manager to discuss your specific financing needs? Please fill out our contact form, and a representative will contact you ASAP.